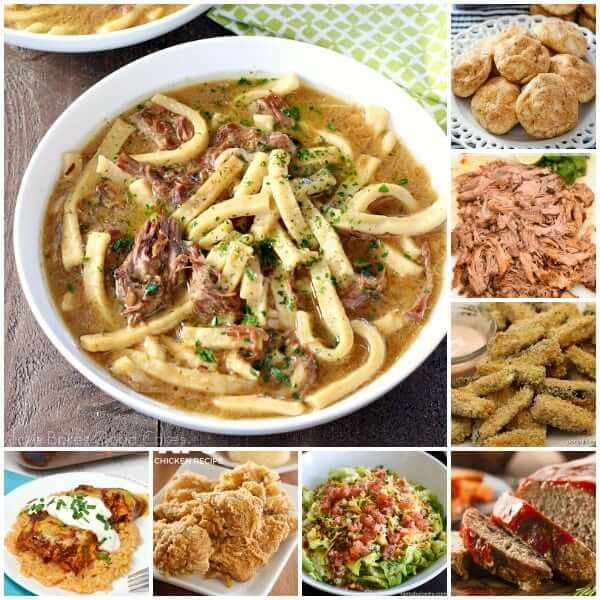 Wondering what to eat this month? 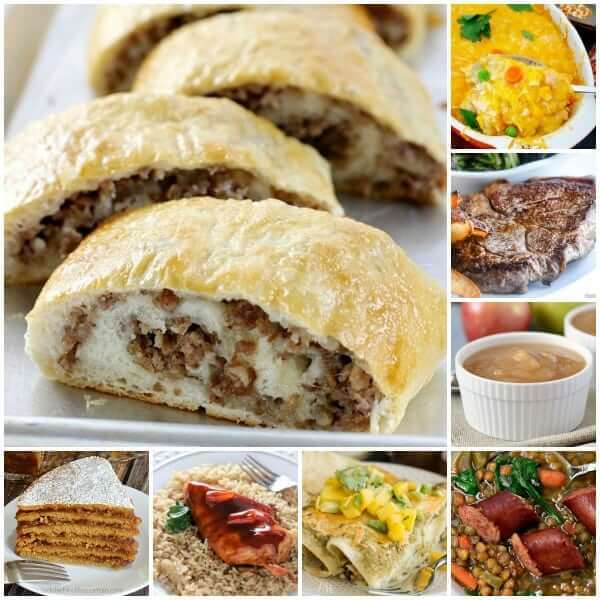 Tired of trying to come up with menu ideas? 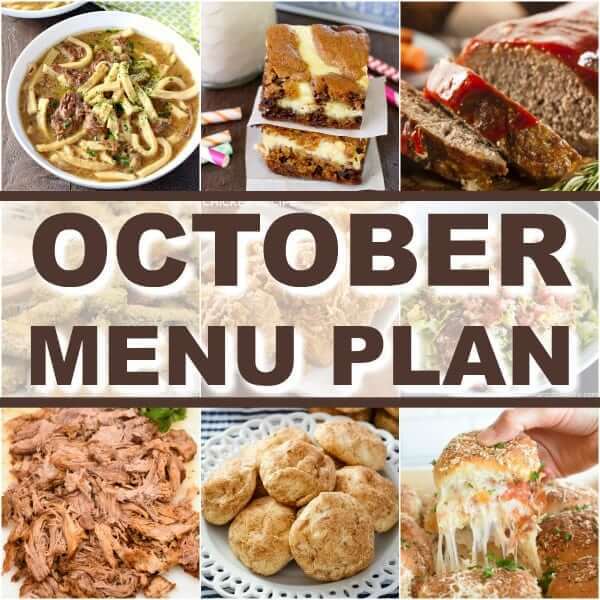 I’ve got you covered with dinners, sides, and a few desserts to get you through the month with this October Menu Plan! Here’s a little something about me you probably didn’t know … I have come to LOVE menu planning! It wasn’t always this way, though. I remember a time when it seemed so overwhelming, I just didn’t want to do it. But I still wanted to eat. Ugh. The thing is, I have plenty of friends who HATE menu planning and have mentioned how nice it would be to have some new ideas at the ready. Friends, that day is today. 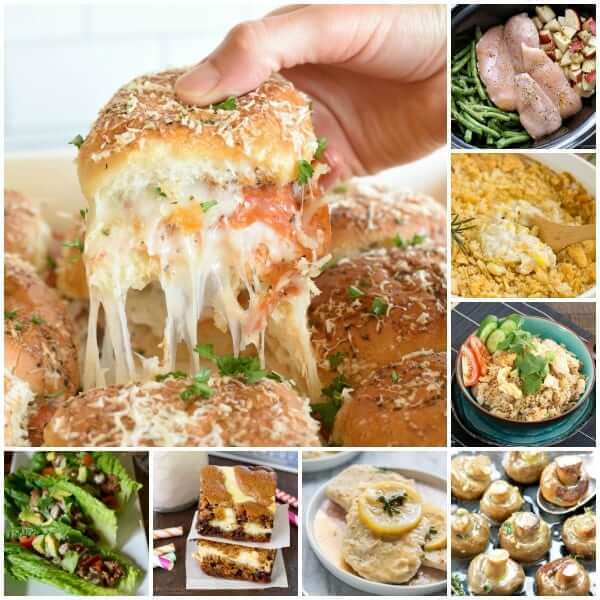 I’ve gathered a month’s worth of dinner recipes along with sides and desserts! If you are someone who needs the full menu – I’ve got you. If you are someone who likes to do their own menu planning but likes to find a few new ideas – I’ve got you too! 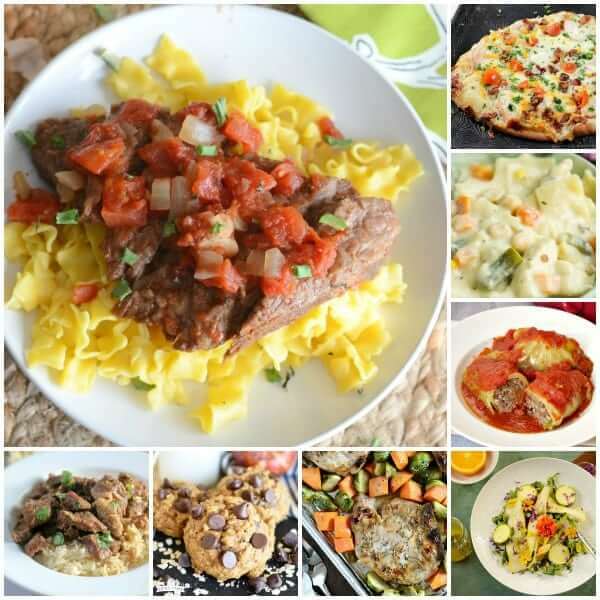 I’m sure you’ll find something yummy in this October Menu Plan! Heck, I’ve even bookmarked quite a few of these for myself! I hope you enjoy this menu plan! Thank you for making it much easier to walk through the whole month ! I’ll be popping in and out on this page for sure, I just posted this on my facebook, I really love all the different variety of meals here.